NY: Random House, 1997. First edition, first prnt. 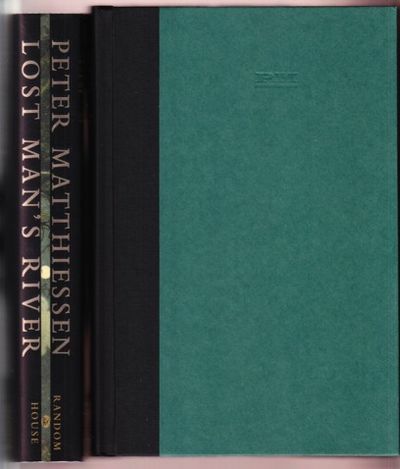 Signed by Matthiessen on a tipped-in front free endpage. One of an unspecified number of copies issued as such for promotional purposes. Unread copy in Fine condition in a Fine dustjacket with an archival cover. Second volume in Matthiessen's Watson Trilogy.. Signed by Author. First Edition. Hardcovers. 8vo - over 7¾" - 9¾" tall.